CISPA was introduced to the House in November with the intention of allowing more sharing of cybersecurity threat information between the private sector and the government, but has since been criticized for a provision that would also allow firms to share users’ private data with agencies like the National Security Agency or the Department of Homeland security without regard for any previous privacy laws. A landmark ruling in one of the many mass-BitTorrent lawsuits in the US has delivered a severe blow to a thus far lucrative business. Among other things, New York Judge Gary Brown explains in great detail why an IP-address is not sufficient evidence to identify copyright infringers. 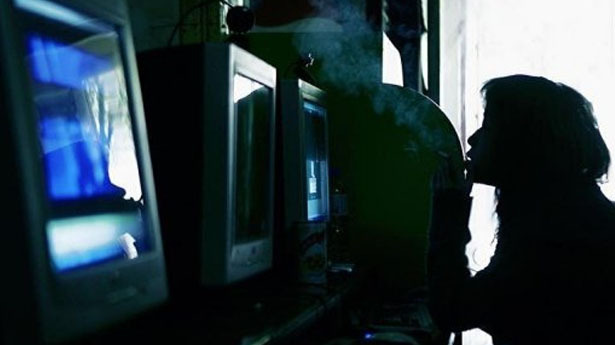 According to the Judge this lack of specific evidence means that many alleged BitTorrent pirates have been wrongfully accused by copyright holders. 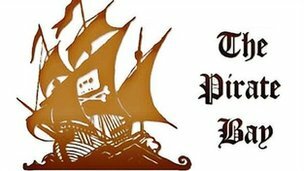 Last week the UK High Court ruled that several of the country’s leading ISPs must block subscriber access to The Pirate Bay. The decision is designed to limit traffic to the world’s leading BitTorrent site but in the short-term it had the opposite effect. 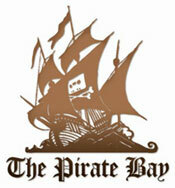 Yesterday, The Pirate Bay had 12 million more visitors than it has ever had, providing a golden opportunity to educate users on how to circumvent blocks. “We should write a thank you letter to the BPI,” a site insider told TorrentFreak. magine if you were able to write all the world’s news for a week. You would have no bounds in what you wrote, and nobody would question your news – it would be accepted as unconditional truth. What would you write? Petitioner was convicted under an indictment charging him with transmitting wagering information by telephone across state lines in violation of 18 U.S.C. 1084. Evidence of petitioner’s end of the conversations, overheard by FBI agents who had attached an electronic listening and recording device to the outside of the telephone booth from which the calls were made, was introduced at the trial. Another day, another patent war. 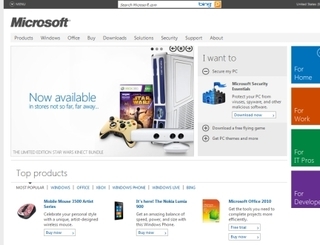 A judge in Germany has ruled that Microsoft is indeed infringing on some of Motorola’s patents and granted an injunction for the sales of Windows 7, IE, and Windows Media Player and Xbox 360s in Germany. However, a judge in Seattle has granted Microsoft a bit of reprieve by granting a request to stop Motorola from enforcing the injunction. 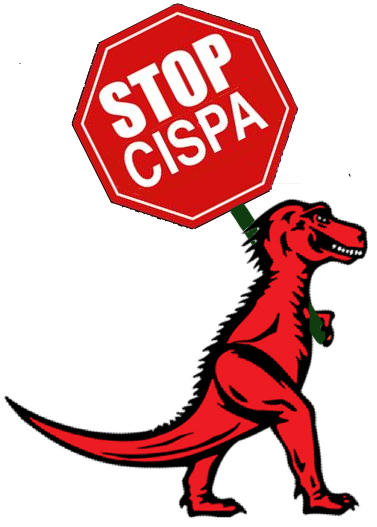 Ever since its introduction, CISPA has had the support of the major tech companies. All of them use the same line about how it helps them protect themselves and consumers from cyberattacks. 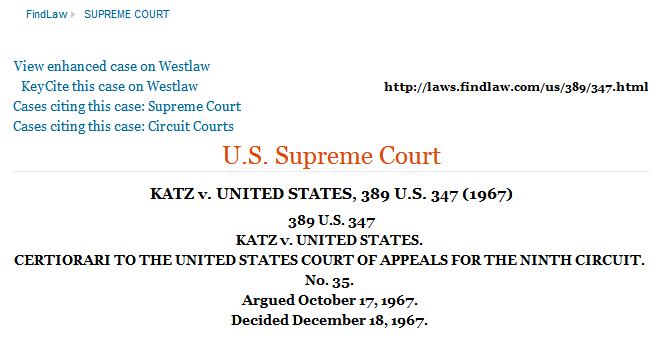 Civil rights groups and pretty much everybody on the Internet will tell you that it’s an invasion of privacy and violates their fourth amendment rights online (a right a judge recently said doesn’t exist). Now that CISPA has passed the House, however, the real offensive is now beginning as it heads to the Senate. Web wanderers are more likely to get a computer virus by visiting a religious website than by peering at p*rn, according to a study released on Tuesday. “Drive-by attacks” in which hackers booby-trap legitimate websites with malicious code continue to be a bane, the US-based anti-virus vendor Symantec said in its Internet Security Threat Report.